This beautiful property in Kings Harbor features 3 bedrooms, 3.5 baths and .. 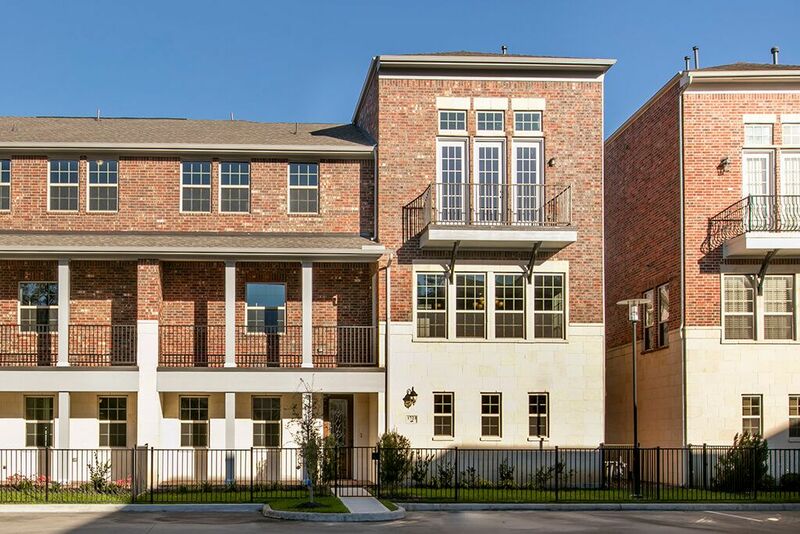 This stunning 3 story townhome provides plenty of room for entertaining and.. This unique 3 story townhome is complete with 3 bedrooms and 3.5 baths.. Th..
Beauty, luxury, comfort and space â€“ this home has everything you want and.. The Corrigan 3 story plan, featuring approximately 2475 sq.. ft., is a home.. The Bruni 3 story plan, featuring approximately 2497 sq.. ft., is a home wi.. 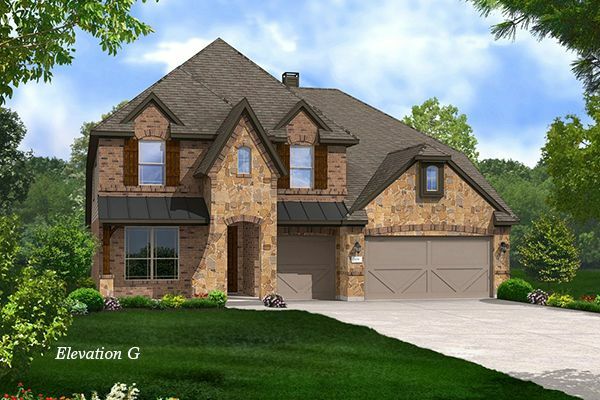 The Castell 3 story plan, featuring approximately 2701 sq.. ft., is a home .. 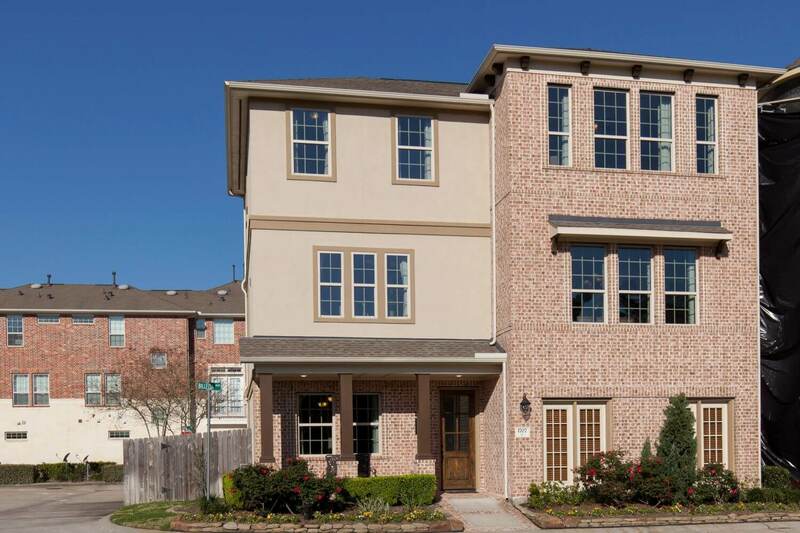 The Evadale 3 story plan, featuring approximately 2685 sq.. ft., is a home .. The Bellevue 3 story plan, featuring approximately 2739 sq.. ft., is a home.. 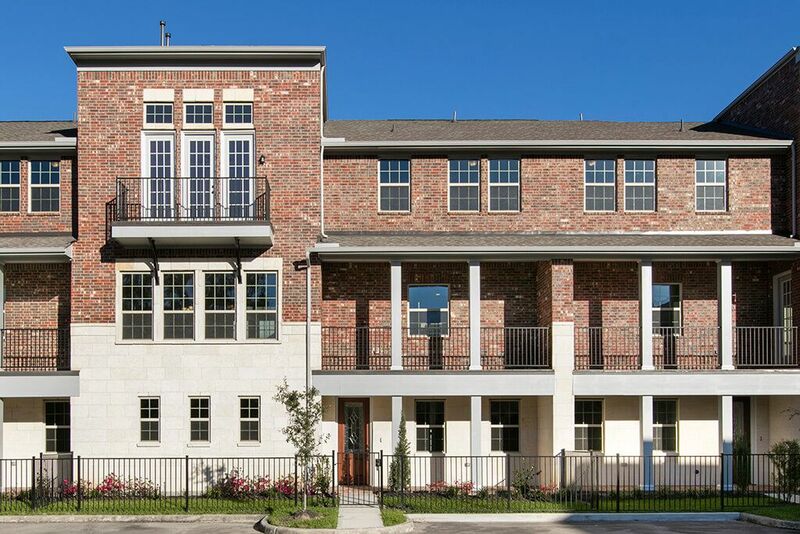 This beautiful, 3 story, single family town home offers a beautiful and spa..
Search new homes for sale in Kingwood! 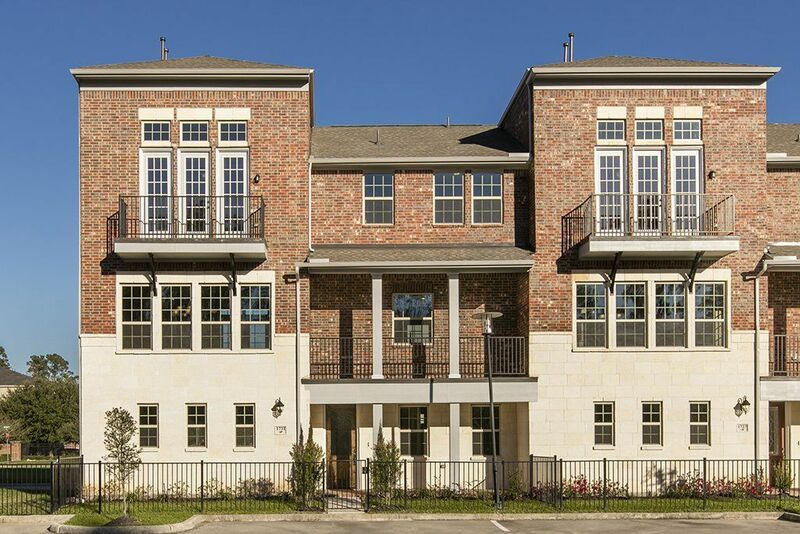 If you are looking to buy brand new homes for sale in Kingwood - browse floor plans, view photos, models, and pricing. You can also see new construction homes in Kingwood and request an appointment or more information about a specific new home.